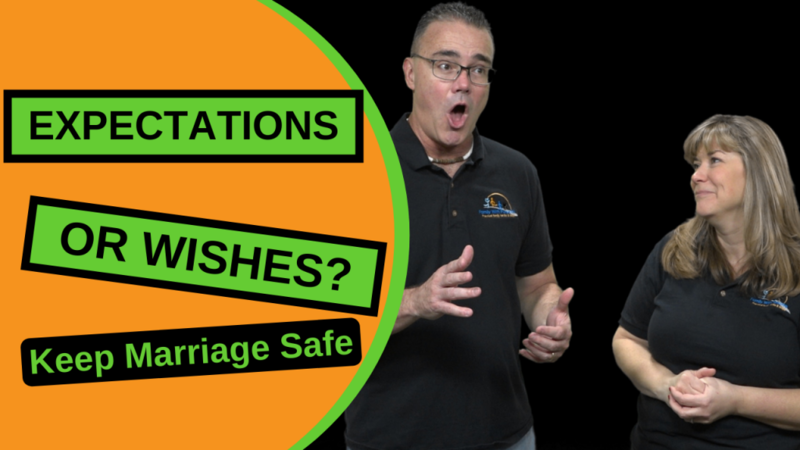 Barry and Tammy Smith talk about the idea of dreams, desires, and wishes moving to the expectations box in your marriage. When that happens, the dynamic in the relationship instantly changes. Don’t put dreams into the expectations box.